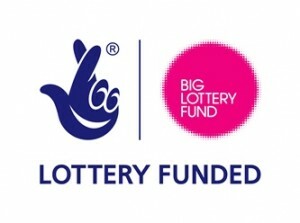 Allenton Big Local is now accepting applications for the next round of community chest funding. The community chest provides small grants of up to £1,000 to support the work of groups based in the Allenton Big Local area. The focus of any application must link to one of the project’s three priorities, which are: strengthening the community; improving life skills; and creating opportunities for training and employment. Groups benefiting from the last round of community chest funding included Merrill PTFA, which received £1,175 towards a residential trip for 20 disadvantaged students, and UpBeat Community Dance which received support to help young dancers from the Allenton Big Local area to attend a summer school and visit a performance at the Royal Albert Hall. Allenton United Football Club was also awarded £1,500 to buy new kit, equipment, training and coaching. Groups in the Allenton Big Local area have until 30th September to submit their application for the current round of funding. 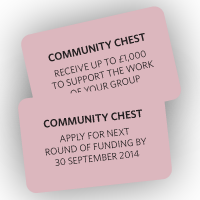 For more information about the community chest, or to download an application check out the apply for funding page here on the website.